This stepped design of the undercoat rake teeth removes the fluffy undercoat leaving the healthy top coat. The ergonomically designed handle ensures maximum comfort and ease of use. 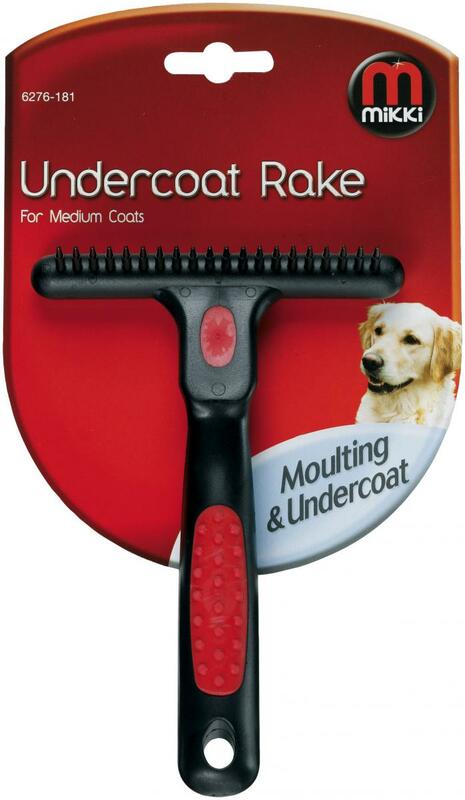 There are currently no questions for Mikki Dog Undercoat Rake - be the first to ask one!